Victor Wanyama’s time at Tottenham in the last two seasons has not been placating. In 2018/2019 season, the Kenyan skipper has only managed to appear on four games, one start and three appearances as a substitute. This follows a lengthy spell sidelined with knee injury. Former Tottenham winger, now at Crystal Palace, Andy Townsend is recorded at BBC having said that Spurs have no plan for the 27-year old. In the Englishman’s view, the former Celtic man’s time with the North London side has run out. Last season, the defensive midfielder managed 18 games, 8 of them were starts while 10 appearances came of from the bench. Lilly White’s boss, Mauricio Pochettino gave an injury update two weeks ago, asserting that the Kenyan international was close to full recovery. And with Mousa Dembele out, there is a shred of hope for him. 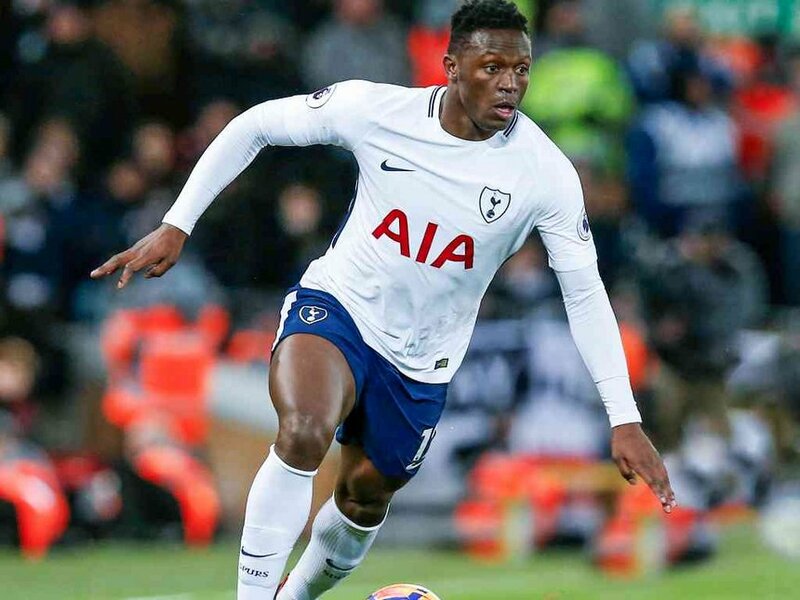 Wanyama was a second half substitute against Leicester City on Sunday – coming on for Spaniard Fernando Llorente in the 77th minute for his first Premier League appearance since 10th November 2018. The return is a big boost for the Harambee Stars who are gearing up for the 2019 AFCON in June in Egypt. Hopefully, injuries will keep off, and at 27, he has more to offer at Spurs or elsewhere as Townsend suggests.